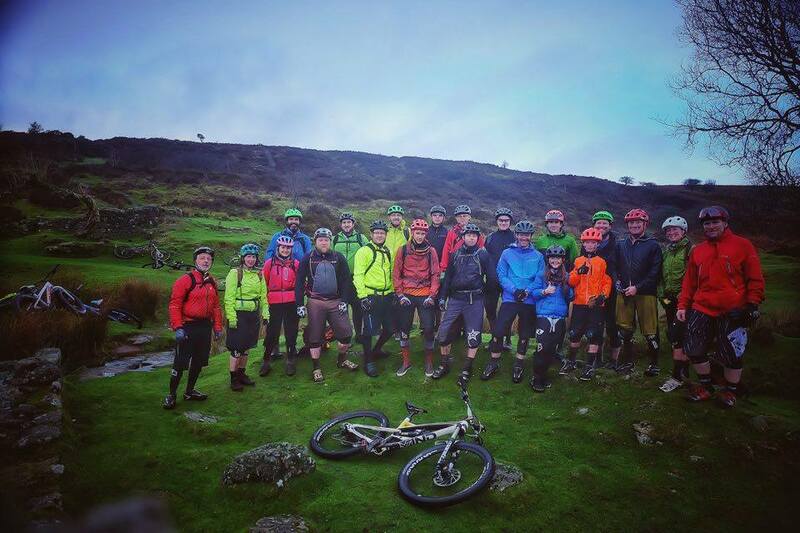 evolve mtb can provide mountain bike guided rides for a variety of groups. A lead instructor will meet you & your group at an agreed destination & time. Mountain bikes & helmets can be provided for your group, information about pricing is on the “Prices” page. mountain bike skills tied together with a led ride. Destinations can be Haldon Forest Park, Woodbury Common, Dartmoor & Ideford Common to name but a few. The age range catered for starts with children aged 9 and up. There is no extra charge for different venues. how about a mountain bike ride for a birthday present? Something a bit different & great fun too!